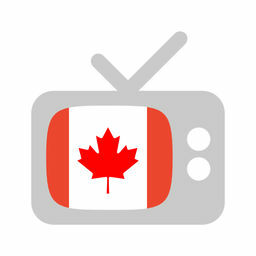 The Globe and Mail ran an extensive article about the Canadian kids TV business. It’s pretty spot on in its assessment of what’s going on, what the issues are that we’re facing, and how we got here. It’s required reading for anyone in the industry. I’ll try to break it down later. This entry was posted on Monday, August 27th, 2018 at 2:06 pm	and is filed under News. You can follow any responses to this entry through the RSS 2.0 feed.